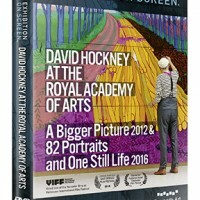 This DVD boxed set contains two of the classic ‘In Search of…’ films. Directed by internationally celebrated documentary filmmaker Phil Grabsky, each film takes a look at the composer’s life through his musical output. Grabsky travelled around the world to interview historians and musicians and then filmed unrivalled performances by the world’s greatest musicians and orchestras. 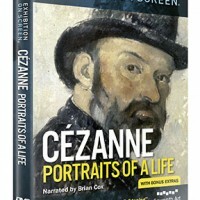 This film traces the composer’s life through his music and extensive correspondence. The music takes centre stage with over 80 works featured, revealing striking parallels between the music and Mozart’s own experiences. Mozart’s letters reveal an extraordinary personal voice, which rings out on an engaging, human level, full of joy, passion, pain, humour and sensitivity. With rigorous analysis from experts such as Jonathan Miller, Cliff Eisen, Nicholas Till, and Bayan Northcott, a new, vivid impression of Mozart emerges, dispelling the many common myths about his genius. 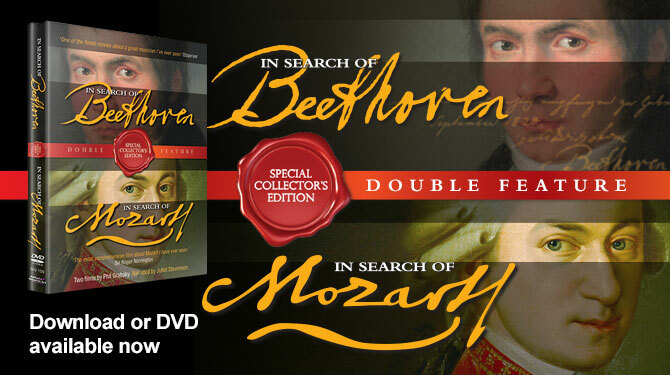 A bonus DVD for In Search of Beethoven is included containing interviews and complete movements. 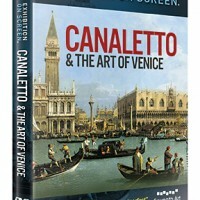 The main feature of both films contains subtitle options for the following languages: Chinese – French – German – Italian – Japanese and Spanish. See individual DVDs of In Search of Mozart and In Search of Beethoven for information regarding the featured performers and performances.